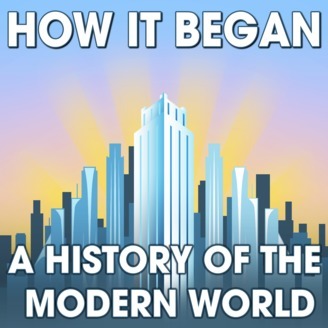 A thrilling podcast about the History of the Modern World. Humanity has been hard at work for centuries to empower itself with better tools and insights, from science and surgery to electricity and the Internet, and this series celebrates the history of those triumphs. Compared to our ancestors, we live like superheroes and sorcerers, endowed with powers they could never have imagined. But how did we achieve all this? Historian Brad Harris tackles that question head on, revealing how the most important scientific, technological, and cultural advancements in history began, and inspiring us to keep reaching for new historical triumphs along the way. I’m thrilled to announce the launch of my new podcast: Context. If you’ve enjoyed engaging in history with me so far, I think you’ll continue to find value in the new show. 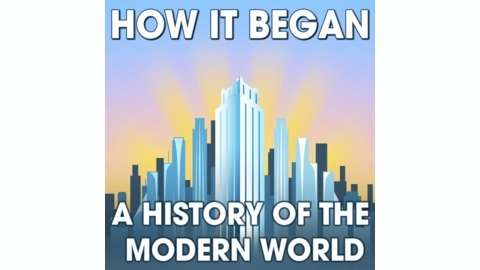 Join me as we explore how other scholars have interpreted the rise of the modern world. Subscribe now on Apple Podcasts, or search "Context with Brad Harris" wherever you happen to listen and subscribe there. For more information, visit the new website, bradharris.com.